Medical researchers are always looking for new drugs and techniques to conquer pain. Laser therapy is a science-based treatment that’s safe, versatile and effective! It’s the only modality that accelerates the body’s ability to heal from the inside/out faster offering a higher quality of life. It has the stamp of approval from the US Food and Drug Administration to be used to treat a variety of illnesses and conditions. Put simply cold laser therapy is a low-intensity laser that delivers low levels of light that can penetrate deep down to the bone and heal injured tissue inside/out. The laser is directly applied to the painful area on your body, like your back, shoulder, knee, or elbow, for instance. The low level of light, or photons, go through the layers of your skin and mingle with the light reactive properties of your cells. The result is the start of the healing process and the reduction of your pain. One way to think about how the therapy works is that it is like acupuncture without the needles. Is Cold Laser Therapy for You? Chiropractors, doctors, and dentists use Cold Laser Therapy to repair tissue and reduce inflammation and pain. For patients who do not want an invasive treatment, Cold Laser Therapy is a great alternative. It can also be used to help wounds heal faster and skin conditions, such as psoriasis and acne. At Integrated Health Solutions, we are the only office in the southwest suburbs that utilize the K-Laser and have helped many of our patients. The therapy has been very successful for our clients with chronic back pain and soft-tissue pain. We are always looking for new treatments that have been tested and proven to improve the health and vitality of our patients. Don’t wait one minute longer. 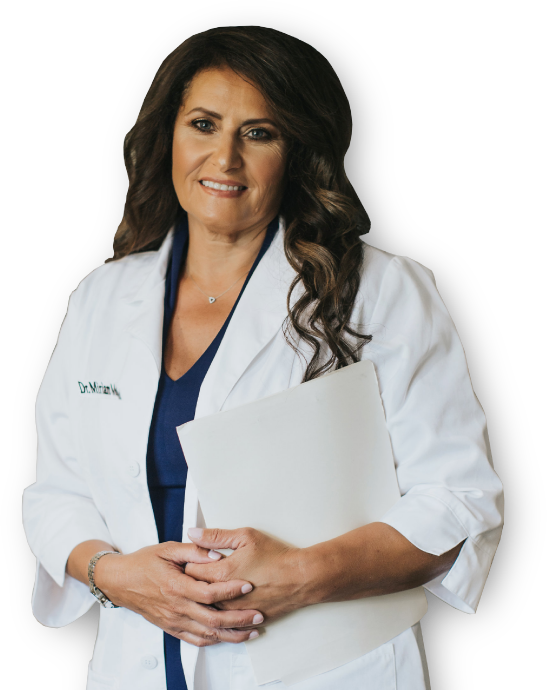 Contact Dr. Miriam McParland and her staff to help you become well again. Find us online or call us at 708-403-5075 for an appointment.